The renewable energy sector has witnessed a significant transformation in India and globally in recent years due to increasing demand in sustainable and clean power. 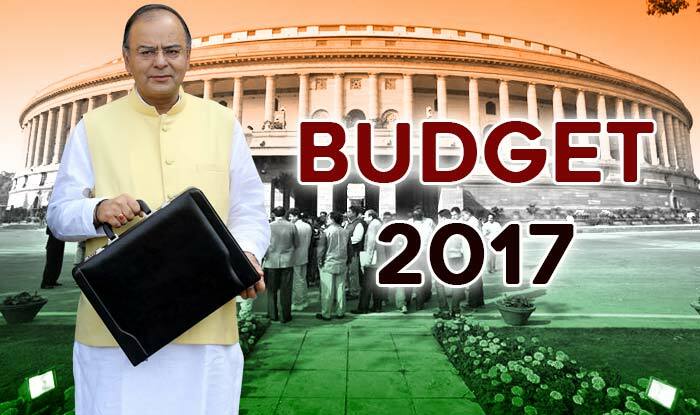 Finance Minister Arun Jaitley while presenting the Union Budget for the 2017-18, announced substantial relief in customs and excise duties for the renewable energy sector and for the manufacture of cashless transaction devices. He said the government would take up the second phase of solar park development in the country to add additional 20,000 Megawatt capacities. India aims to achieve the total renewable energy capacity of 175 Gigawatt by 2022, to fulfill the target; it plans to implement solar parks, solar defense schemes, the solar scheme for review of economic developments 167 PSUs, solar photovoltaic power plants on canal bank and canal tops, solar pump, solar rooftops, etc. It has been announced that the government intends to expand sourcing of solar power as an important part of the Solar Mission of the Indian Railways.